Researchers designed a novel bottom-up scalable process, using low cost chemical ingredients, to create three dimensional porous architectures from silica - with a complexity rivalling that found in nature. 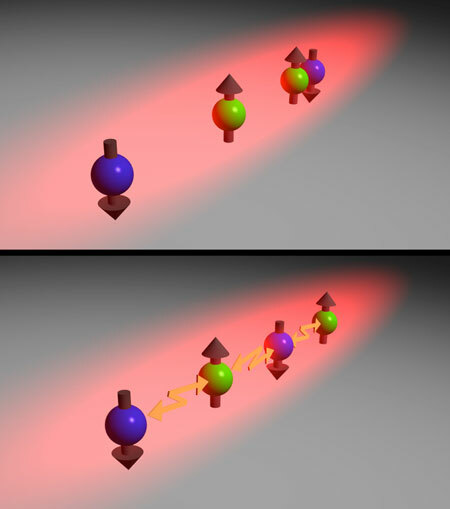 Physicists use ultracold atoms to imitate the behaviour of electrons in a solid. New method builds on Nobel Prize-winning technique, with exciting implications for understanding the inner workings of cells and neurons. 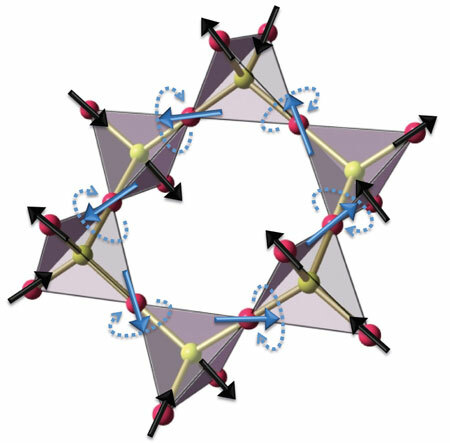 Computations reveal how quantum interactions can break a deadlock in magnetic spin ice oxides. 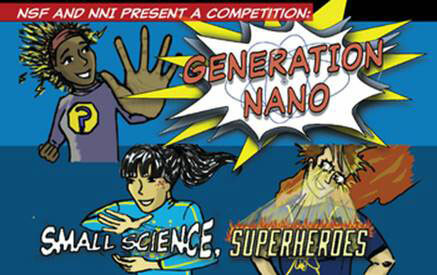 A brand-new competition, awarding finalists the opportunity to present their entries at the 2016 USA Science and Engineering Festival and compete for cash prizes, opens today for high school students interested in science, engineering and superpowers. 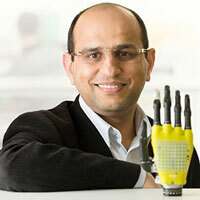 Affordable graphene production could lead to a wide range of new technologies reaching the market, including synthetic skin capable of providing sensory feedback to people with limb prostheses. Researchers have developed a new family of nanocarriers, called 3HM, that meets all the size and stability requirements for effectively delivering therapeutic drugs to the brain for the treatment of a deadly form of cancer known as glioblastoma multiforme. Atomic-level imaging of catalysts could help manufacturers lower the cost and improve the performance of emission-free fuel cell technologies. 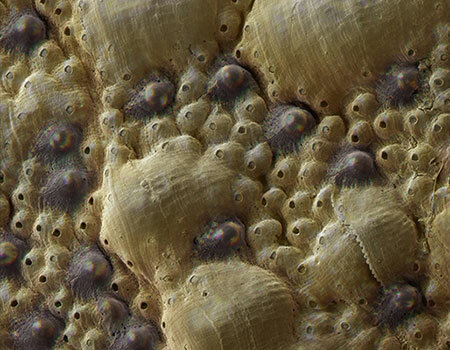 The protective shell of a sea-dwelling chiton paves the way towards new materials that combine different functions. 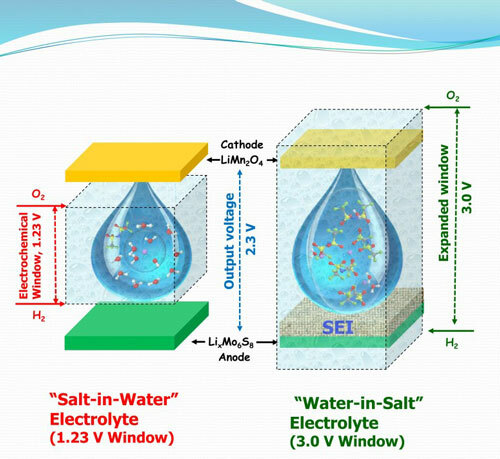 Researchers have devised a groundbreaking 'Water-in-Salt' aqueous Lithium ion battery technology that could provide power, efficiency and longevity comparable to today's Lithium-ion batteries, but without the fire risk, poisonous chemicals and environmental hazards of current Lithium batteries. 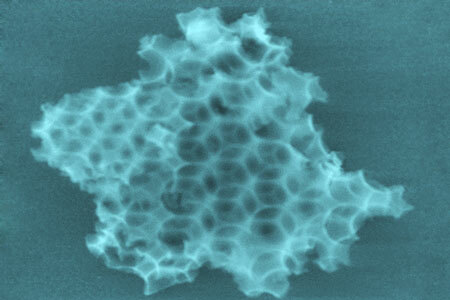 A new method could yield better and more economical options for creating hydrogen fuel. Researchers have introduced a new type of fiber-shaped supercapacitor for energy-storage textiles. Thanks to their shape memory, these textiles could potentially adapt to different body types: shapes formed by stretching and bending remain 'frozen', but can be returned to their original form or reshaped as desired. Gordon and Betty Moore Foundation funds development of innovative accelerator technology. 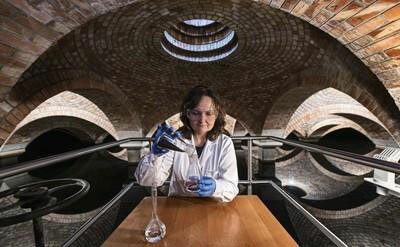 Researchers have unveiled two new catalysts that have been designed with the effective treatment of tap water in mind, eliminating harmful chlorine compounds. 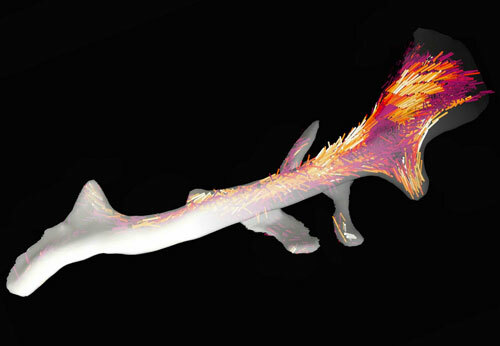 Traditional computer tomography can only be used to determine the density but not the local orientation of the underlying nanostructure. Researchers have now overcome this limitation thanks to an innovative computer-based algorithm. 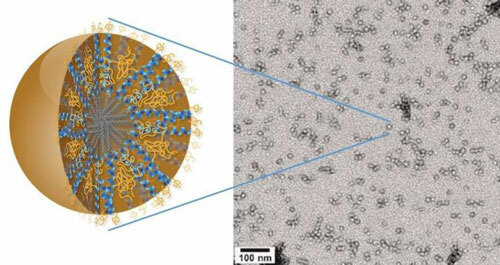 Taking a precision medicine approach to nanomedicine, researchers use MR imaging with magnetic nanoparticles to predict which tumors may be more responsive to therapeutic nanoparticles.